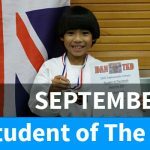 Irene has done fantastically well with us in the Junior Class since she joined in the Summer term. 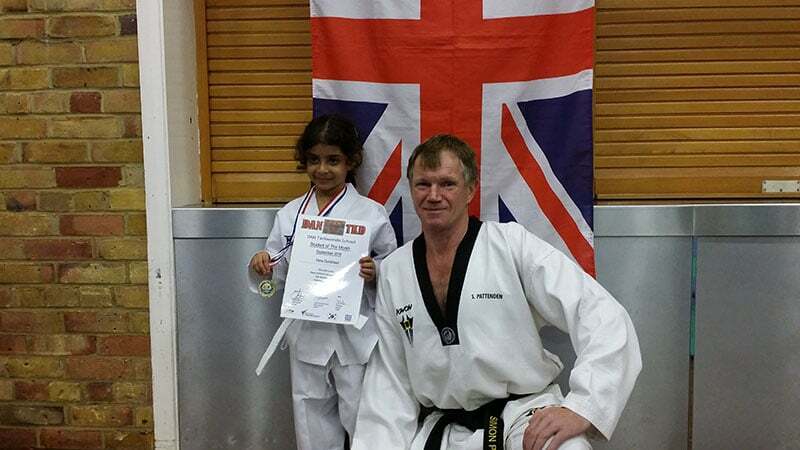 Each lesson she comes in ready to train with a big smile and lots of questions about the last lesson to make sure she understands it properly and demonstrates her new moves. She always listens very carefully and is always very polite. 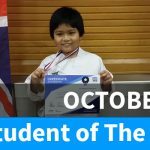 Irene is great student and will one day make an excellent Black Belt.